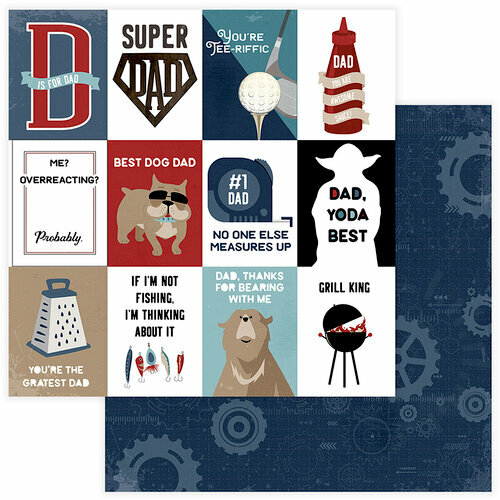 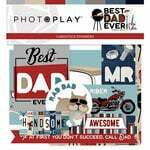 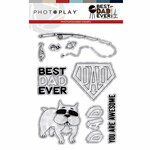 You know he's the world's greatest dad, so let him know with a page made all about him with the Super Dad 12" x 12" Double Sided Paper designed by Becky Fleck for Photo Play Paper! 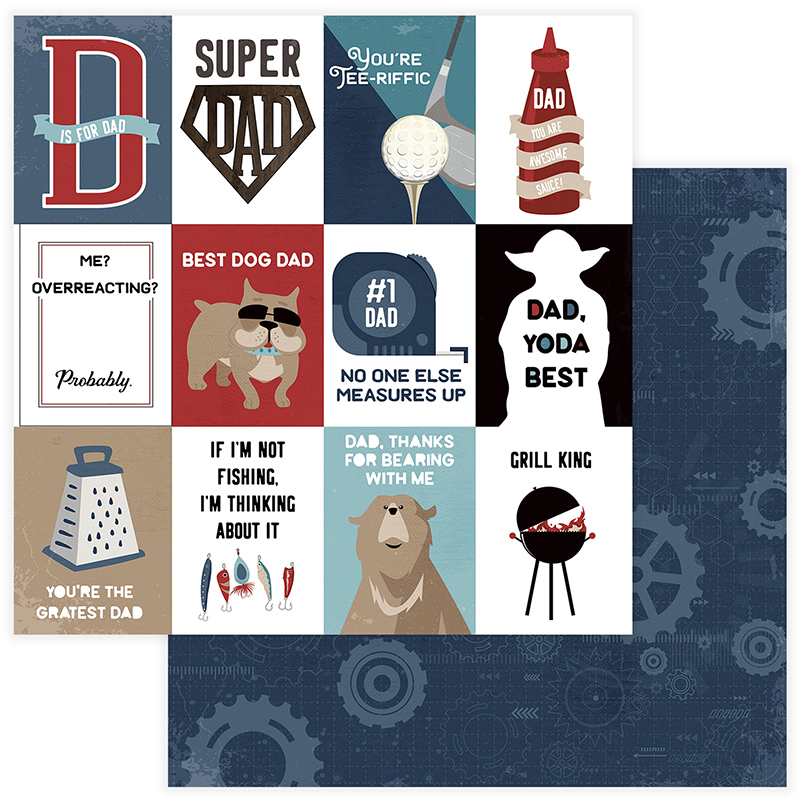 The package includes one sheet of paper that features cutouts on one side and gears on a blue background on the other. 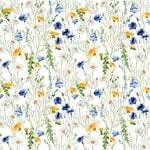 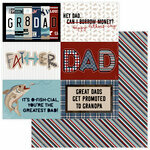 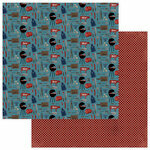 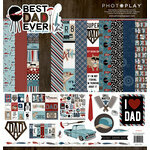 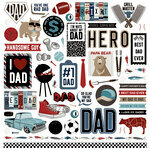 The paper is part of the Best Dad Ever Collection and is made in the USA.